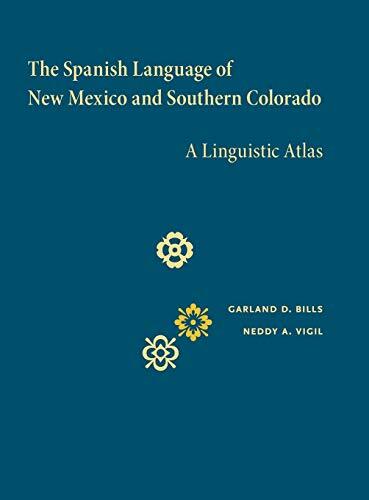 The Spanish Language of New Mexico and Southern Colorado: A Linguistic Atlas. The Spanish language and Hispanic culture have left indelible impressions on the landscape of the southwestern United States. The role of cultural and geographical influence has had dramatic effects on the sustainability of the Spanish language and also its development and change. 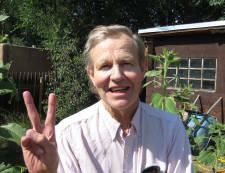 In a linguistic exploration that delves into a language as it is spoken by the Hispanic population of New Mexico and southern Colorado, historical substantiation shows the condition of New Mexican Spanish and what the future holds for its speakers. With two major dialect regions, one in the north and one in the south, detailed maps illustrate the geography of linguistic variation for the Spanish spoken in the region, whose generations of speakers were not only influenced by other languages, but also developed their own variations of words and structure out of need or innovation. This diverse language has evolved since its origin in Spain with influences that include Native American languages, exposure to English, and Mexican immigration in the twentieth century. 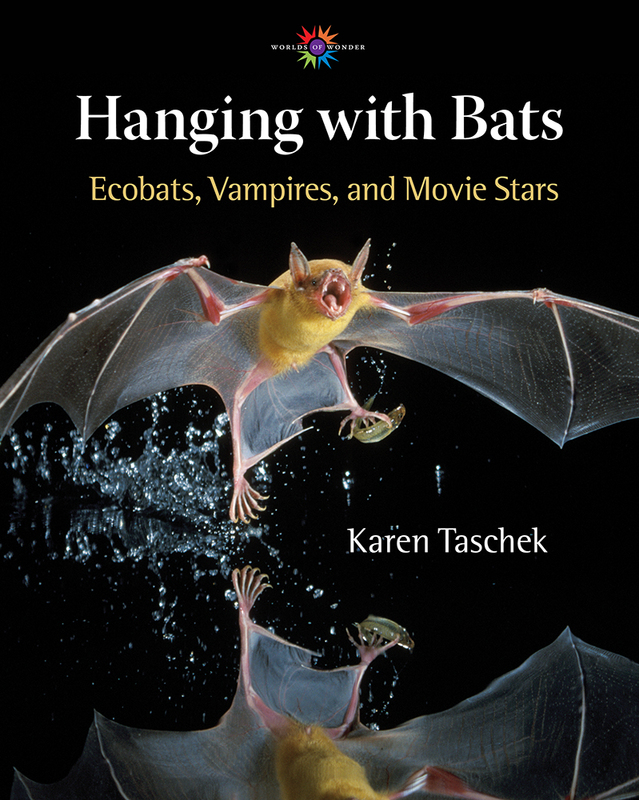 Snippets of New Mexican folklore and folk etymology give voice to that evolution. Though this work doesn't attempt to save the New Mexican Spanish language, Bills and Vigil detail the effects of inevitable encroachment that intensified during the twentieth century and seriously threaten the continued viability of this unique dialect. 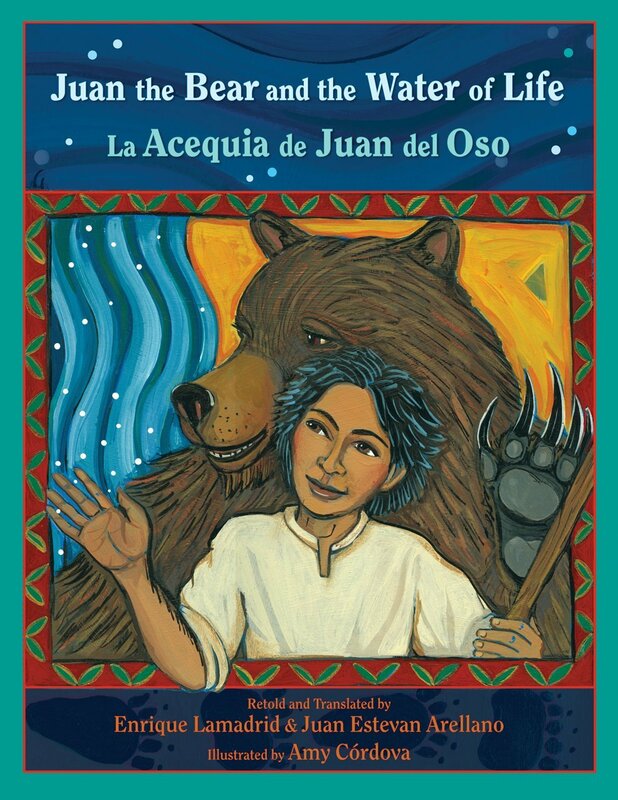 Acequia de Juan del Oso: John the Bear and the Water of Life, Enrique La Madrid & Juan Estevan Arellano. Illustrated by Amy Cordova.